Highlight & Contour:Learn how to sculpt, refine and slim the face with contouring along with learning how to use highlighting to bring out your best features all the while looking natural. Flawless Foundation/ Color Matching:Find the foundation perfect for your shade and skin type. Also learn how to prep and prime the skin for a flawless , long-lasting finish. Correct & Conceal:Learn how to cover redness, discoloration, and blemishes on the skin with corrective concealers. The Best Eyes:A how-to on creating the perfect eye shadow look for you. 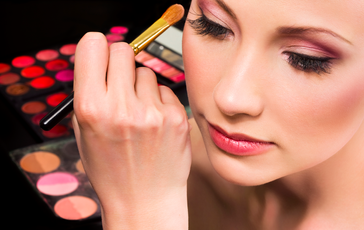 Learn the techniques of blending shadows, and discover the shades that will make your eyes pop! To finish off the look, you will also learn the best liner style for your eyes. 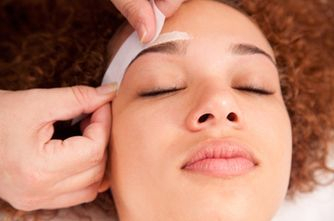 Brow Shaping:Learn the correct brow length, thickness, and shape that best frames your face.